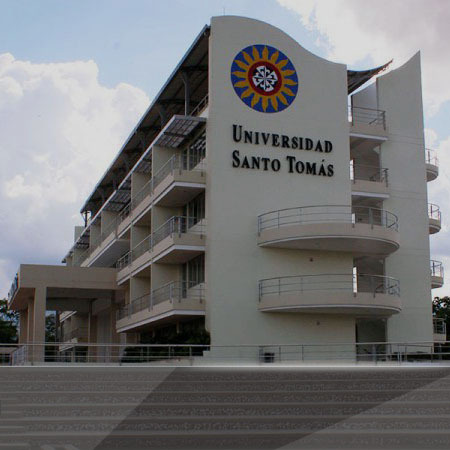 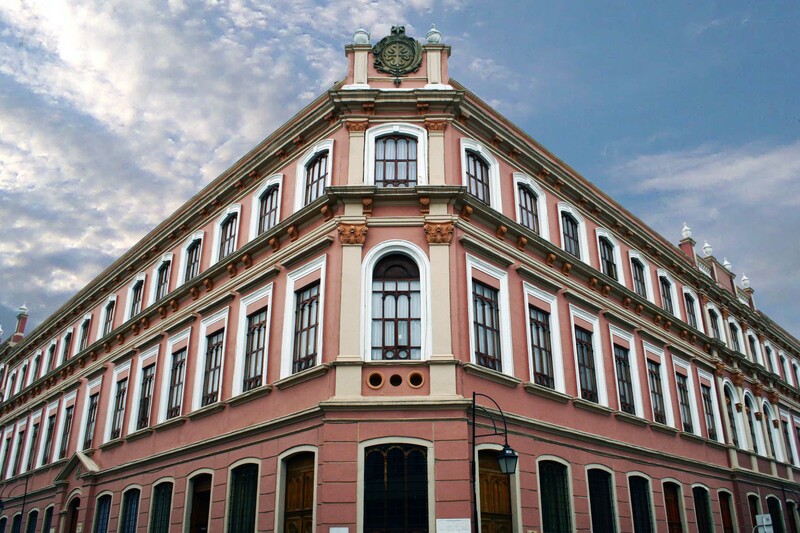 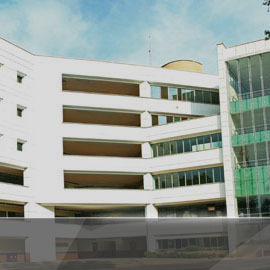 The Santo Tomás University, inspired by the Christian humanist thought of Saint Thomas Aquinas, from its mission and vision, contributes in the formation of citizens and integral professionals, sensitive to the economic and social difficulties facing society, aware that each discipline scientific should contribute to the rise of the well-being of man, of the most disadvantaged; In short, it trains citizens who respond ethically, creatively and critically to the demands of human life and are in a position to provide solutions to the problems and needs of society and the country. 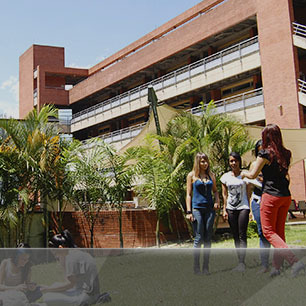 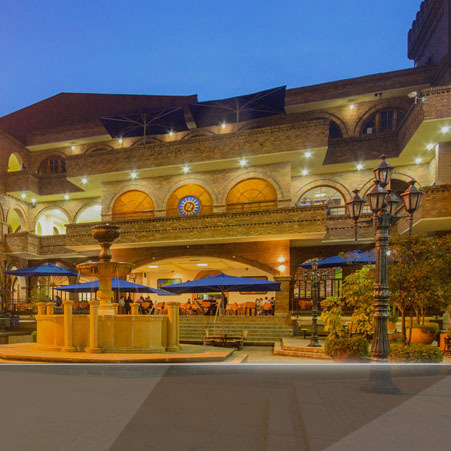 Therefore, the University is aware of the strategic work it performs in the economic and social development of the country, as well as the diverse roles and responsibilities that graduates must assume in their social, economic, political and cultural structures. 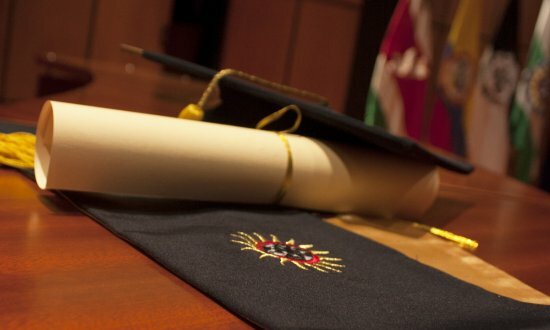 As an expression of this awareness, the Office of Support to Graduates is institutionalized and promotes the creation, consolidation and articulation of Graduate Offices in the other Sections and Sectionals of the USTA. 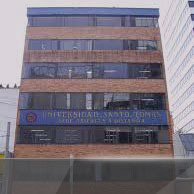 These dependencies whose primary objective is to promote communication and relations between the University and its graduates, a synthetic but broad objective in its conception.